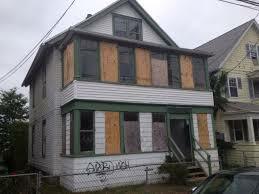 We buy houses anywhere in Norfolk , Chesapeake and all of Hampton Roads. Are you one of many homeowners in the Norfolk area that need to sell your house fast? There are so many “we buy houses in Norfolk” companies and it can sometimes be a little confusing on who to call. If your like most homeowners you simply want a fast and easy transaction with real people. We are local people that understand the local market and the needs of local homeowners. We guarantee that we will make the most fair cash offer on your property. We operate fast and guarantee our offer. Does your house need repair beyond what you can afford? Relocating and need to sell fast? Recently purchased your house and need to sell fast but have little or no equity? You pay absolutely no realtor commissions. Make ZERO repairs .. we buy AS-IS. We can offer to pay all closing costs. No lengthy amounts of paperwork or loan applications. Avoid long wait times with a real estate agent. If you simply don’t want to deal with the circus of selling a house and want a fair cash offer on your house give us a call today. 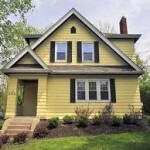 If you need to sell your house in Norfolk or any area in Hampton Roads give us a call. 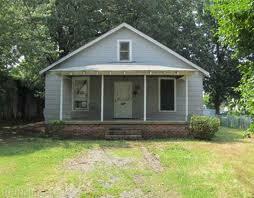 We buy houses in Norfolk and Hampton Roads. 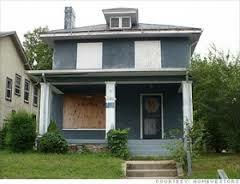 Call today 757-614-1010 and get a free cash offer on your house today. Call today and get an offer in minutes. 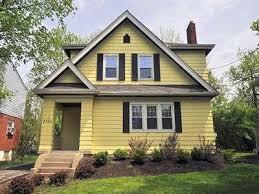 We buy houses in Norfolk and Hampton Roads, Virginia.